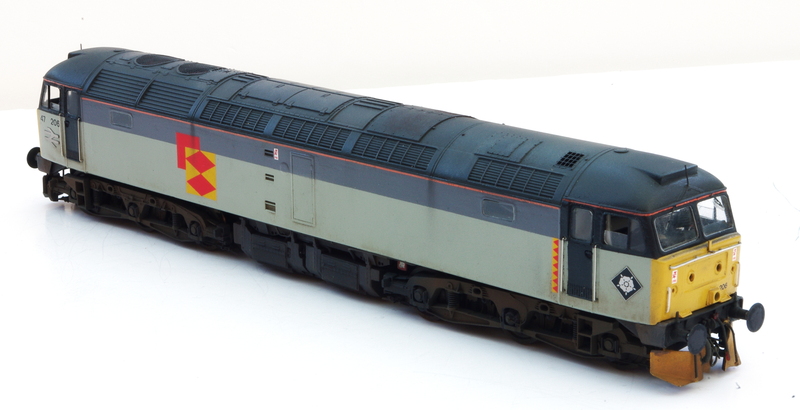 A comparison between Hornby’s new generation model on the left with the old Mainline (and subsequently Dapol then Hornby also) model on the right. 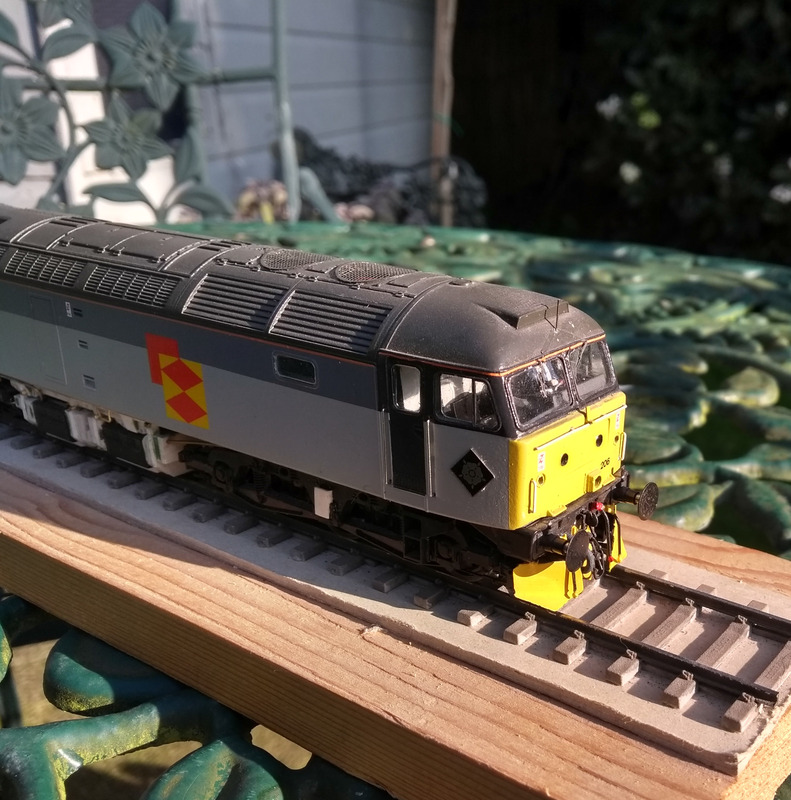 Albeit a heavily modified Mainline model. 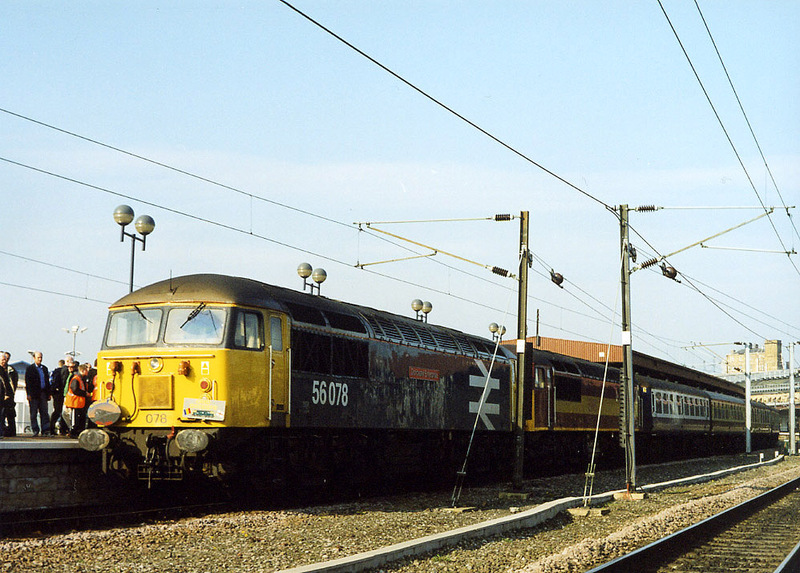 Although there’s not a huge amount to report on class 56s just yet, there’s plenty in hand. 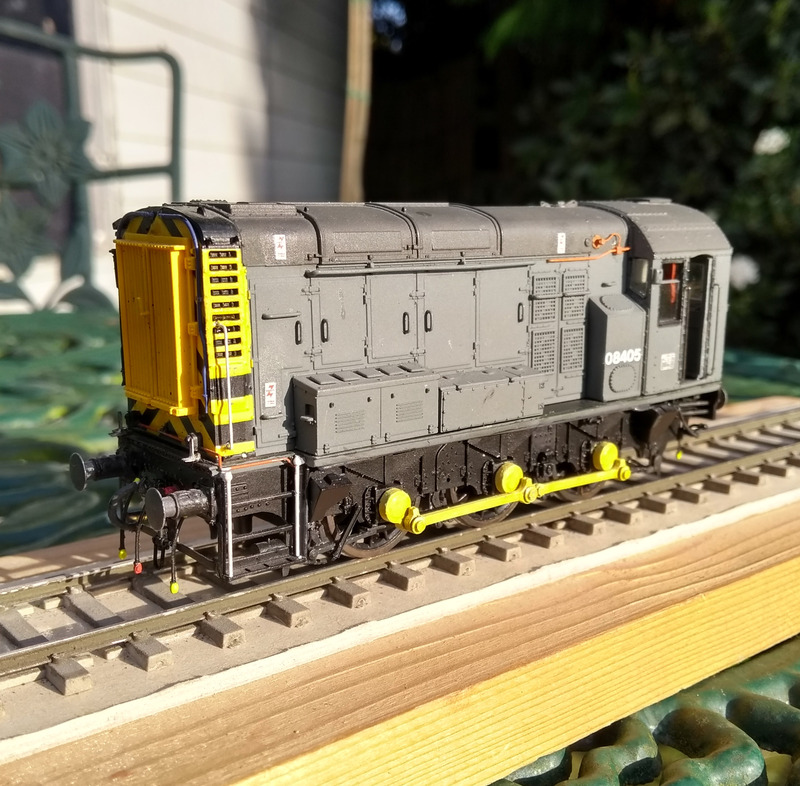 Both making the most of the excellent class 56 which Hornby have in their range as well as plans to update the older Mainline model – a perfect starting point for a very satisfying, budget project!